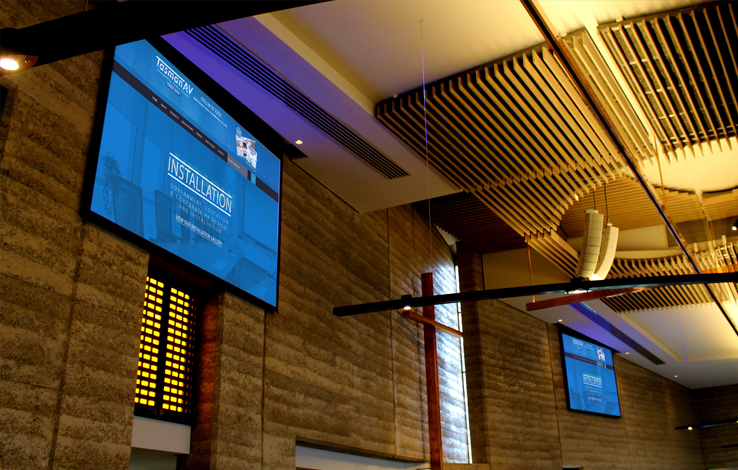 We take the time to build successful relationships with all our clients and pride ourselves on providing the best audio-visual solutions for you and your organisation. With our industry experience, our professional team apply their technical expertise to ensure every client is equipped with the right products and installation to suit their needs. 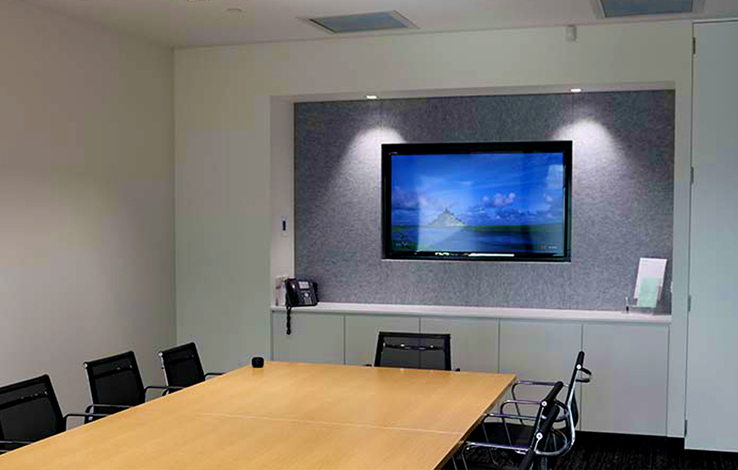 Tasman AV uses only trusted and recognised brands to guarantee that your audio-visual solution is reliable, enduring and always incorporates the latest technologies. 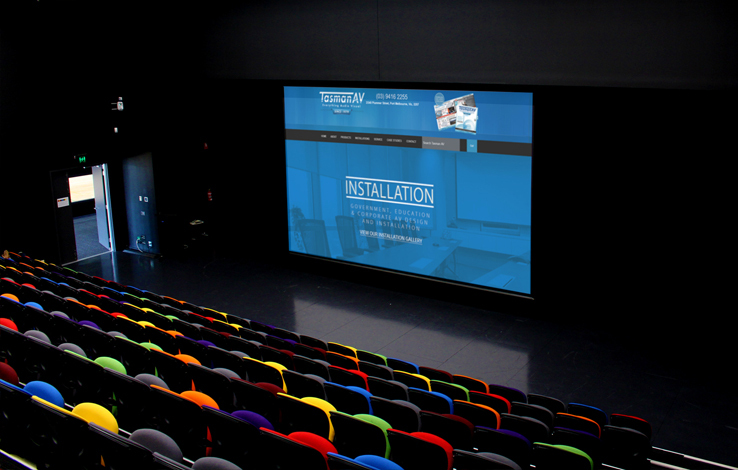 Tasman AV has been in the business of audio-visual installations for over 40 years. We specialize in understanding our client's unique requirements, identifying the right products and integrating an individual solution for every client. 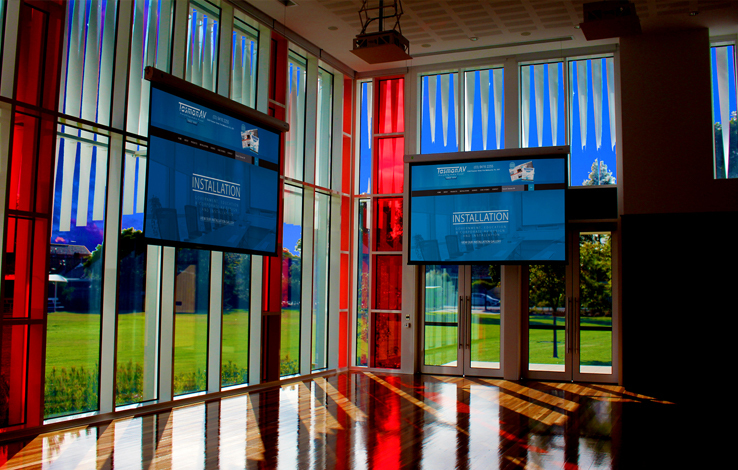 Our team of audio-visual technicians and consultants understand the importance of client relationship management, reliabe and effective communication, and ongoing after-sales service and support. 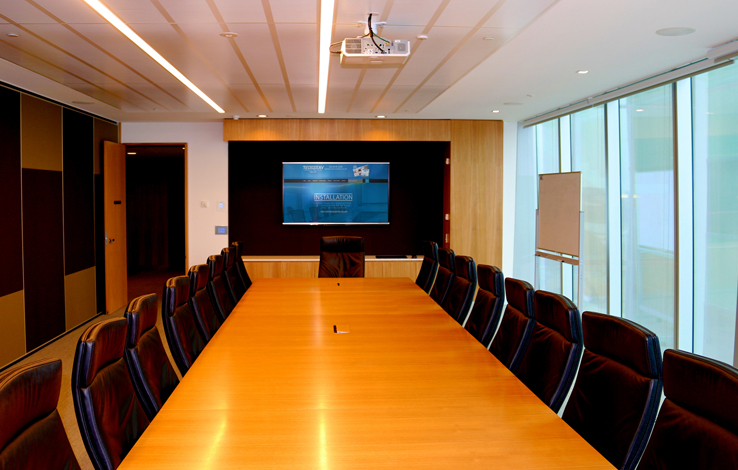 Tasman AV affords every client with a Business Solution Manager, providing a personalised point of contact, from initial inspection, through to implementation, service and training. 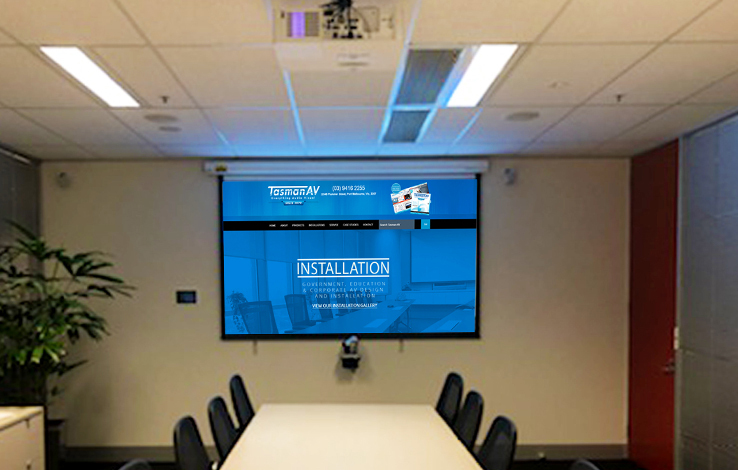 Tasman AV have designed, installed and serviced audio-visual solutions for an extensive range of prominent clients for over 40 years, including some of Australia's most-recognised companies, tertiary establishments and government departments. 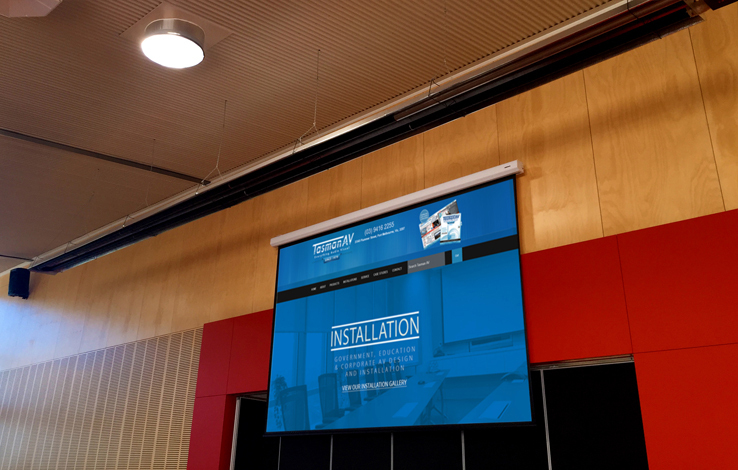 View our highlighted audio-visual installations below or visit the Tasman AV Installations page for our full portfolio of audio-visual installations.
" 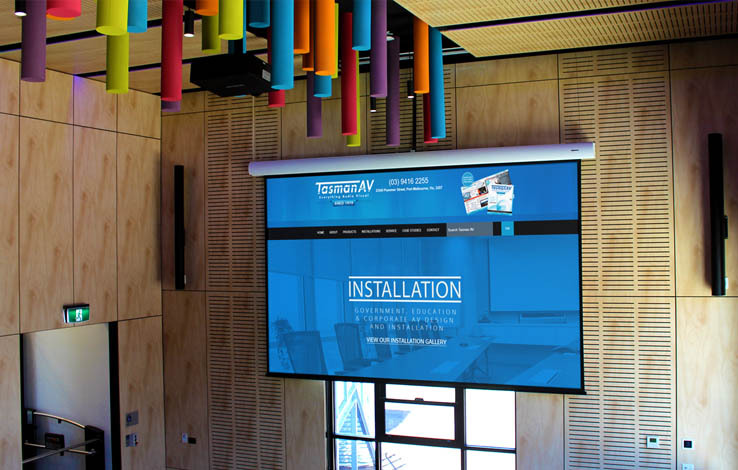 Tasman AV have been supplying and designing Audio Visual Solutions across all campuses of Melbourne Polytechnic for 10 years now and we are extremely satisfied with the professional execution, price and support they offer. 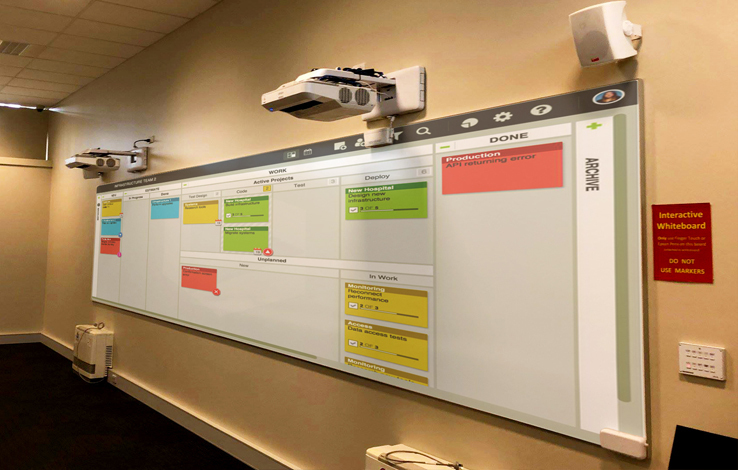 The new Simulation Lab Design at our Greensborough Campus is a true testament to the quality of work and design Tasman AV implement. 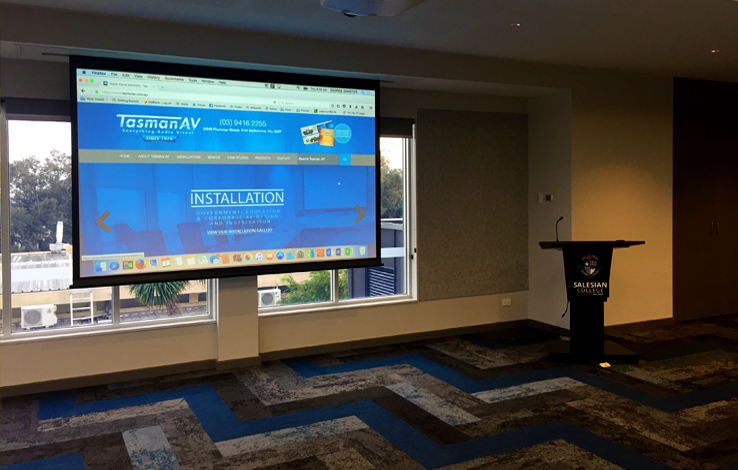 The support has also been fantastic with Tasman AV going over and above to make sure all educators are utilizing the equipment, enabling students to strive. " 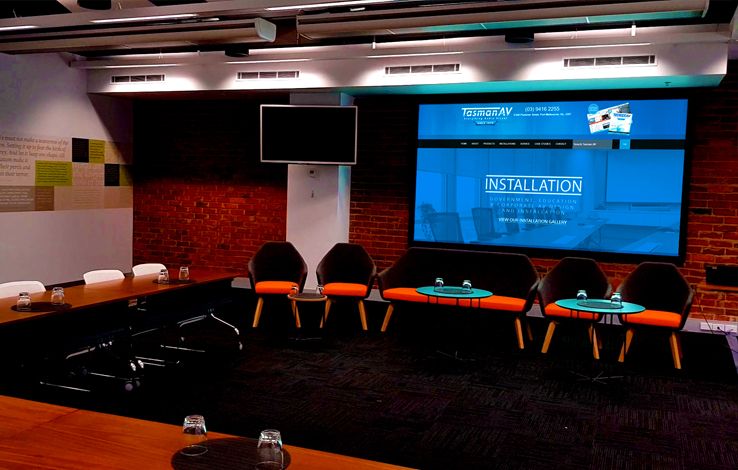 " Tasman AV came in with the best solution for our learning centre, their approach to audio, streaming solutions and end user-experience was extremely important to our staff and attendees. 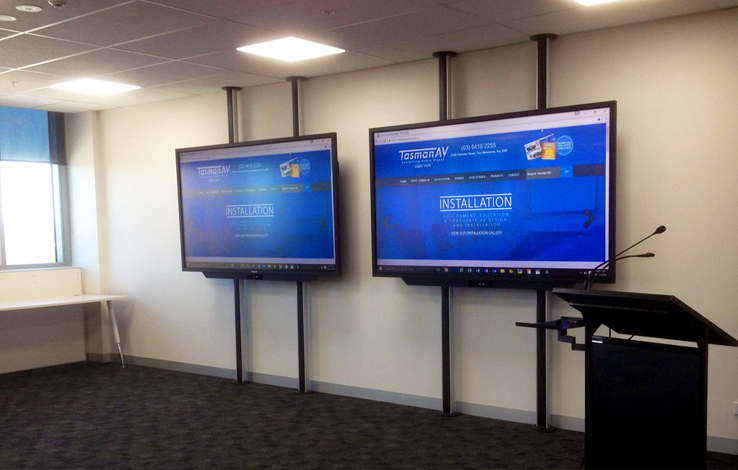 It meant anyone could use the learning centre for multiple formats with a click of a button. Their experience is the best I’ve seen in tackling any audio or visual issue and they gave me the best advice for further improvements for the future. Their customer service was first-rate and they often came in, at short-notice, just to tweak things. I can’t thank them enough for their services. " 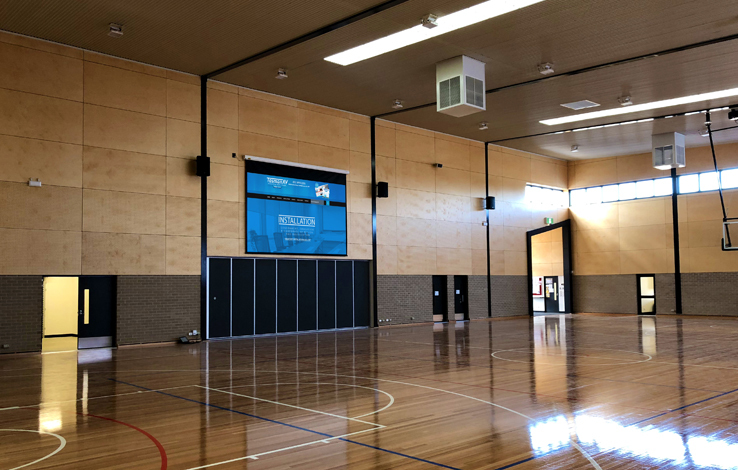 " We underwent a whole school redevelopment and Tasman AV worked with us every step of the way to design and install all of our audio-visual equipment. 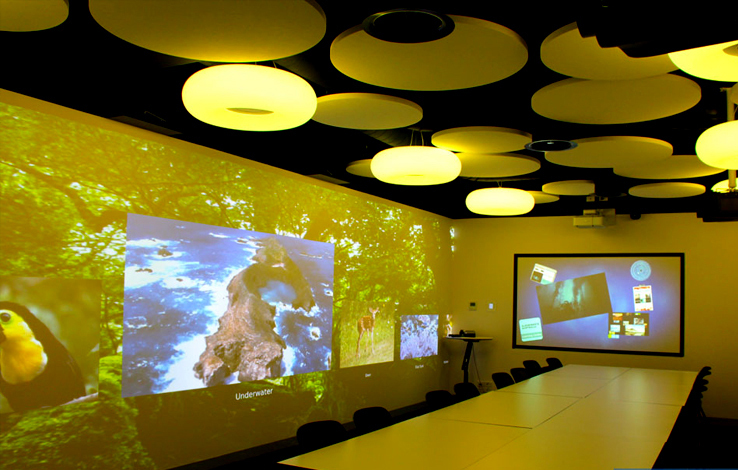 Tasman AV helped us to create 21st Century learning environments that maximise our students’ capacity to access the curriculum. " 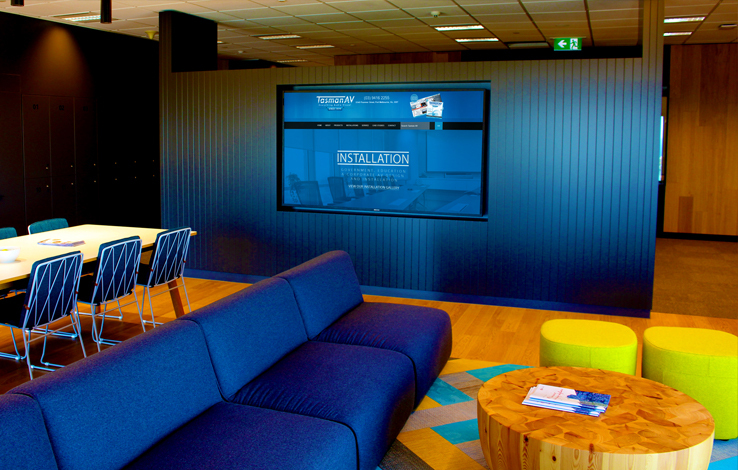 " As the Senior AV media supervisor at Holmesglen, I have been dealing with Tasman AV for over 10 years. 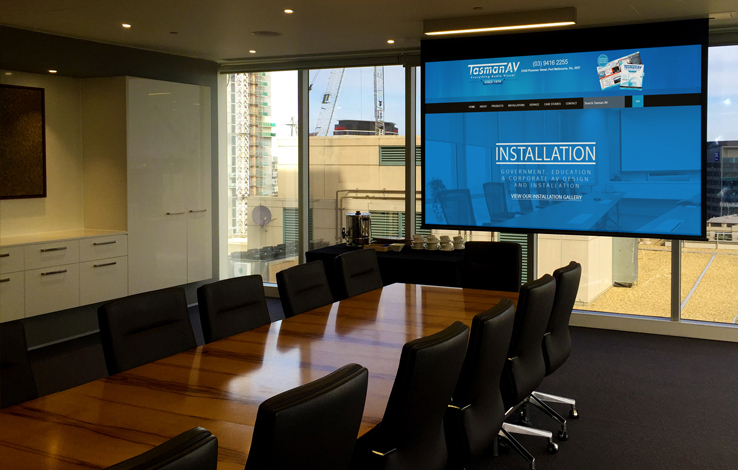 Tasman AV have always impressed with their highly professional team, specifically in the areas of design, installation & follow-up service. 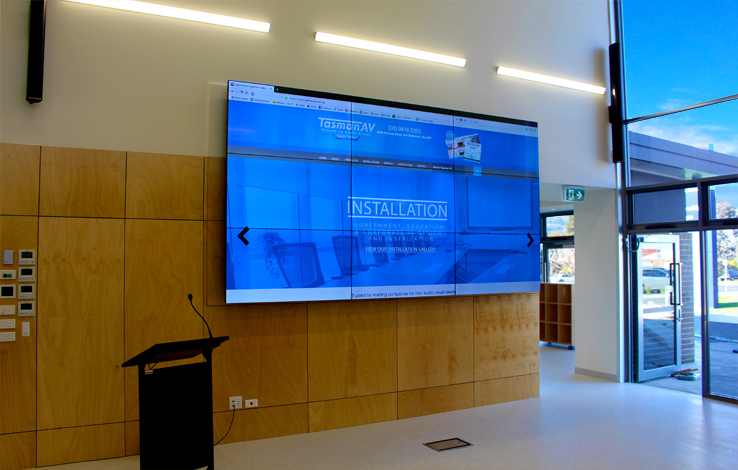 Tasman AV have always managed to find a solution to our audio-visual requirements, from simple classrooms and lecture theatres, to audio-visual-integrated video walls. " 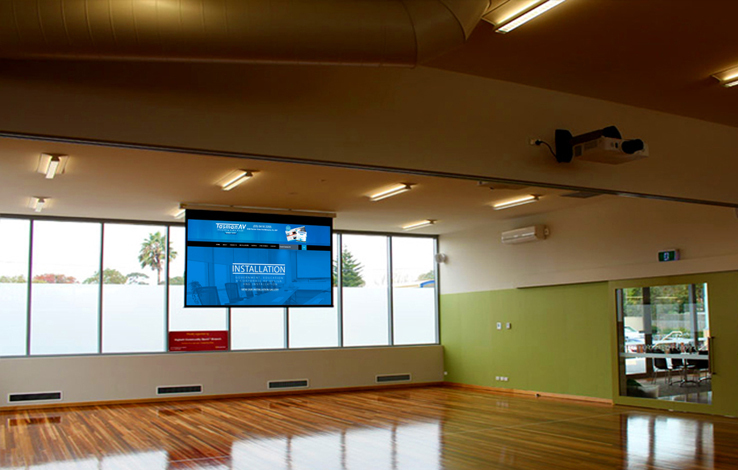 " As the Audio-Visual Manager at The Rockhampton Grammar School, having a business like Tasman AV to deal with has been invaluable. Their professionalism is amazing! Every request is responded to swiftly and accurately, meaning I can just move forward on projects, knowing that the product will fit the needs perfectly. Thank you Tasman AV. " 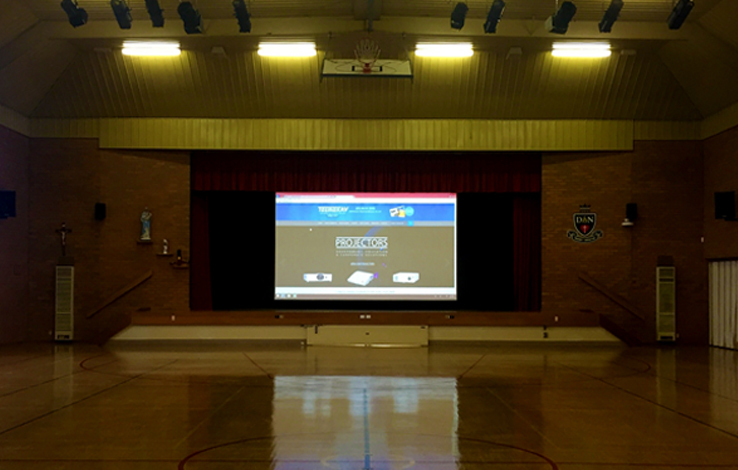 " At Kingsville, we were looking for a new screen and projector for our hall. We had a great experience with Tasman AV. They talked through our options with us and helped make the right decision for our school. 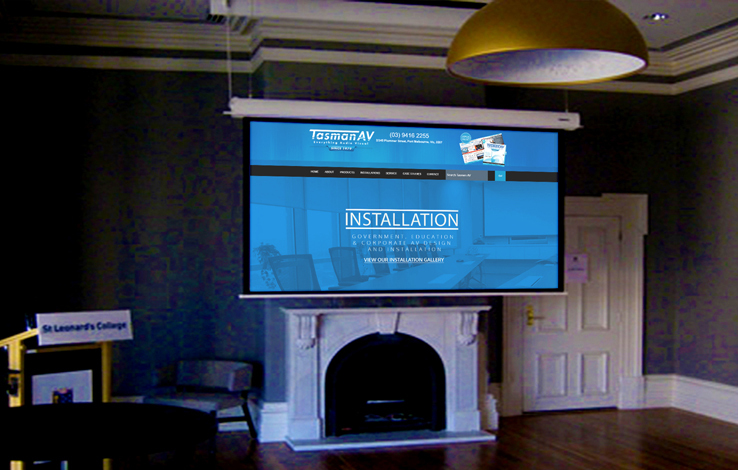 We developed a good relationship with the Tasman AV team and the work was done to a high standard. We are very pleased with the result. "